A Quebec man has missed a C$27 million ($21.5 million) lottery jackpot by 7 seconds. Canada’s Supreme Court has said it will not hear the appeal of Joel Ifergan. Joel Ifergan bought two tickets for the weekly lottery draw in 2008, but the second ticket with the winning numbers printed just after the deadline. The man argued he should share the winnings as he bought both tickets before the cut-off. Joel Ifergan reportedly spent $100,000 in legal costs on the case. 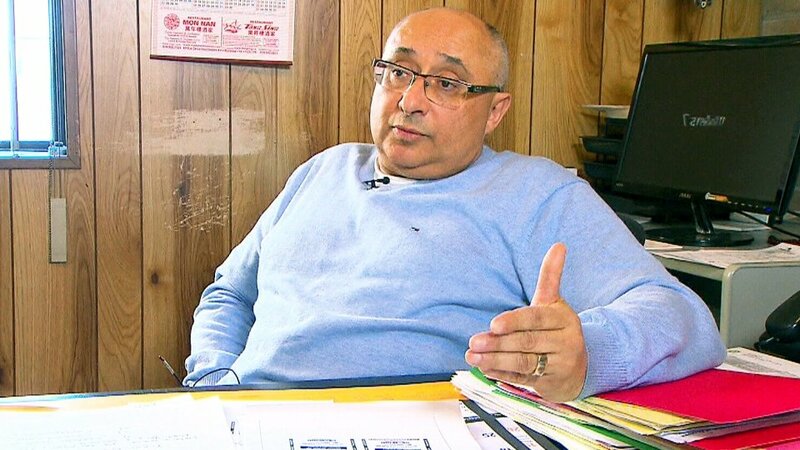 “I’m really disappointed in the decision, and it’s not because it’s about the money,” Joel Ifergan told CTV News, saying Quebec’s slower lottery machines were to blame. Joel Ifergan had sued Montreal lottery but has been rejected both in Quebec courts and now at Canada’s highest court. Another person also had the winning numbers for the week Joel Ifergan wanted to claim, so if his case had been successful, he would have shared the prize.